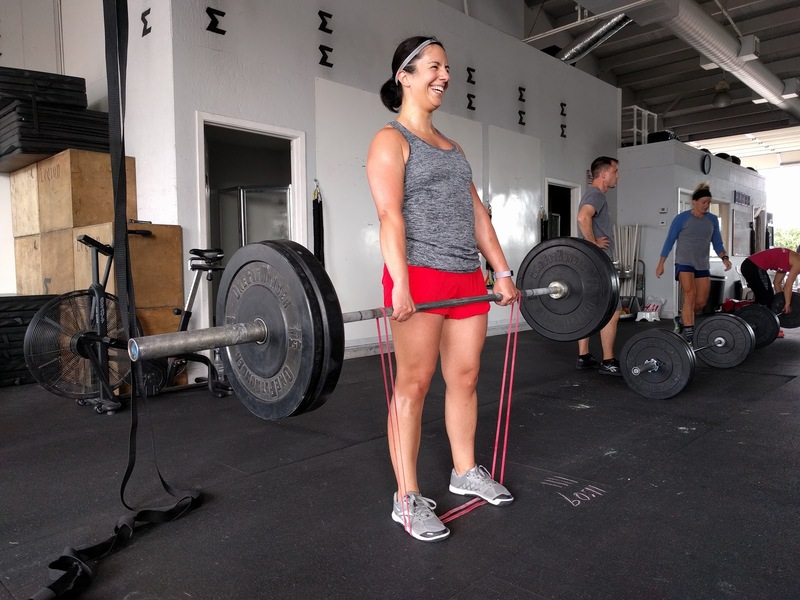 Another way of doing those BANDED speed deadlifts in case you can't set up the pins (like when an entire class is using the pull up rig), or if you don't have any! Want more tension? Use a heavier band. Want band tension earlier in the lift? Put the bands on the outside of the plates! Go Erika! Rest 30 seconds between movements and rounds. Post total reps.
Rest 30 seconds between attempts. Rest 30 seconds between movements and rounds. Increase deficit by 1" every round. Post total reps.
2017-09-04 Hero WOD for Labor Day!